An island paradise that has everything from cultural sights, stunning beaches and hidden wildlife. This is a perfect destination for those who want high-end luxury alongside a little bit of everything. 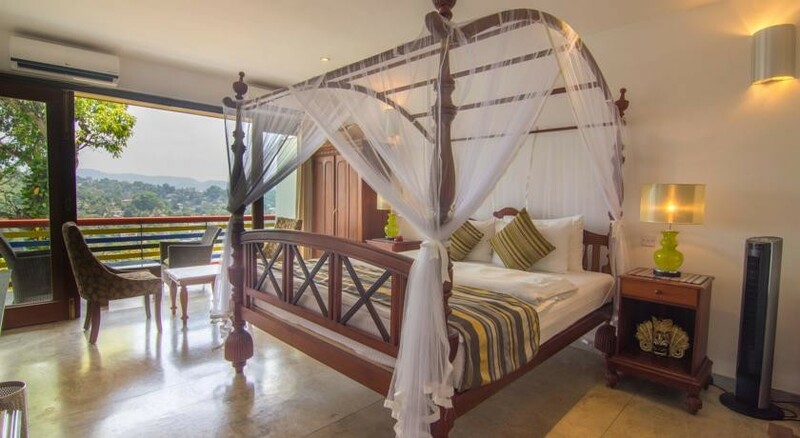 This bungalow style hotel is tucked away on a private road, a short 10 minutes away from the historic city centre of Kandy. It is a haven if you crave serenity, sitting atop a hill with picturesque views of the mist covered mountains in the distance. Elephants were once housed in the gardens of this old plantation - hence the name; The Elephant Stables. 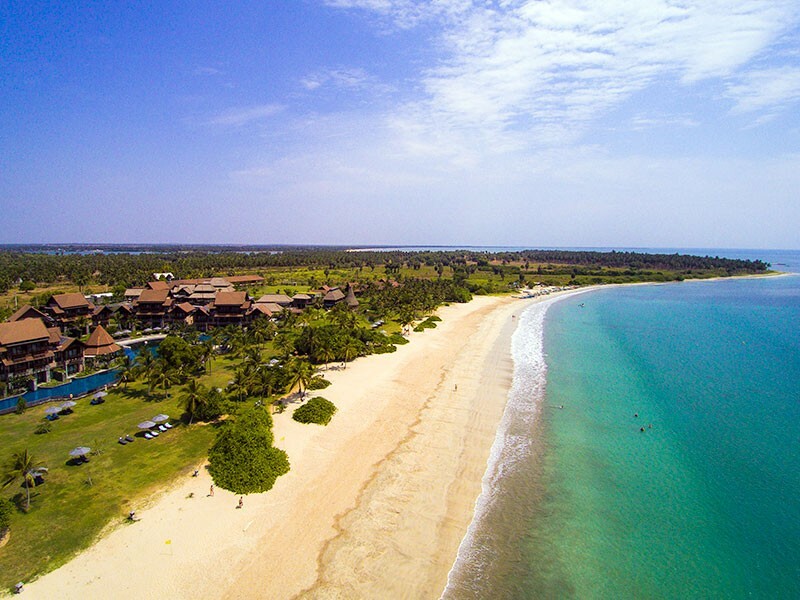 “Anantaya” means endless, which is true to the name of this resort, which offers a seemingly endless array of luxurious comforts set on a beautiful backdrop of the ocean. Enjoy the soothing sounds of the ocean, alongside culinary delights and premier spa facilities to help you truly unwind. This is truly an experience of a lifetime. Wake up to the rising sun and sleep under the stars in this luxury “glamping” experience. Mahoora tented safari camps give you Sri Lanka’s wildlife in its most untamed. You have your choice of how much of the modern world you would like in your few days on safari. 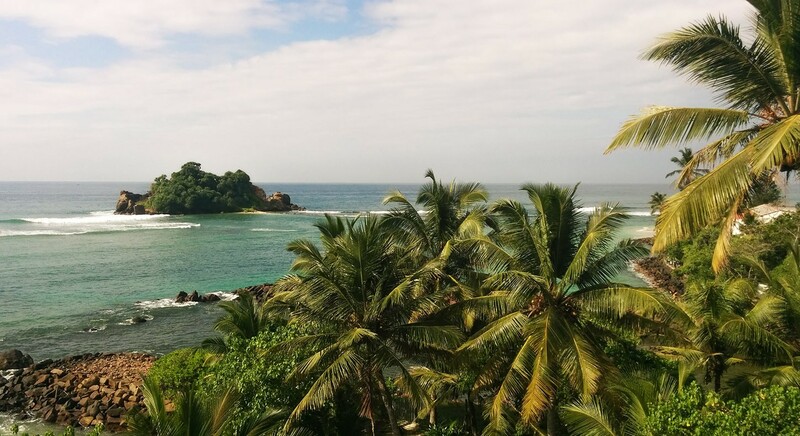 Sri Lanka has stunning white sandy beaches surrounded by a plethora of spas and retreats to help you unwind after your wedding. Quaint little bars and restaurants are right by the sea, this is a perfect place for you to end or begin your stay after the stress of wedding preparation. Discover Sri Lanka’s diverse wildlife from leopards, mongooses to elephants in style. 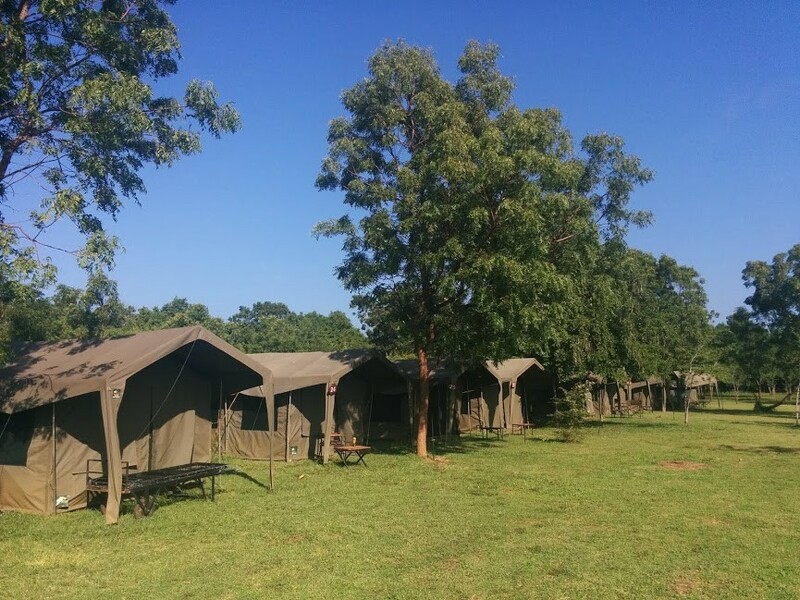 Sri Lanka offers some beautiful glamping experience - giving you the simplicity and connection with nature that camping offers but with exquisite luxury and pampering. The cultural hub of Sri Lanka set on a plateau surrounded by mountains. 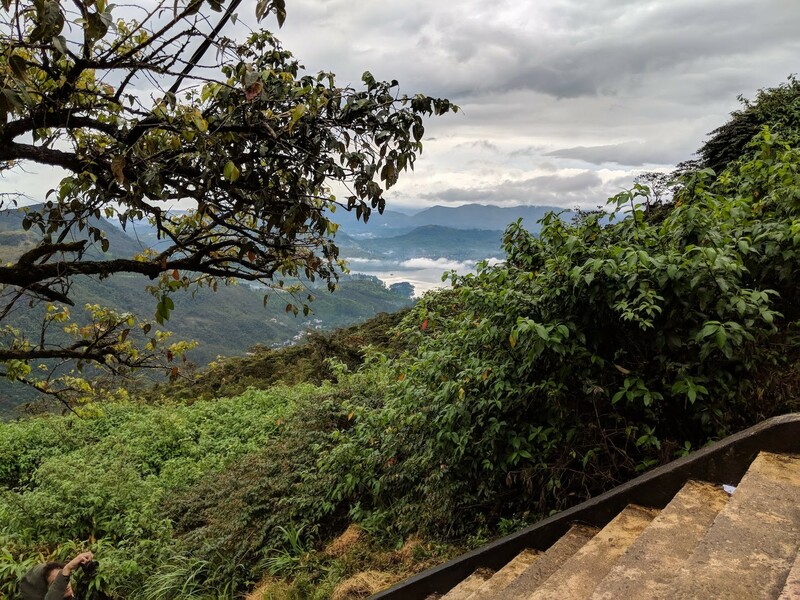 Tea plantations and a biodiverse rainforest surround this beautiful city, with Kandy Lake a perfect place for romantic strolls. A wonderful place to check out some of the famed Buddhist sites in Sri Lanka from the comfort of the Elephant Stables hotel.